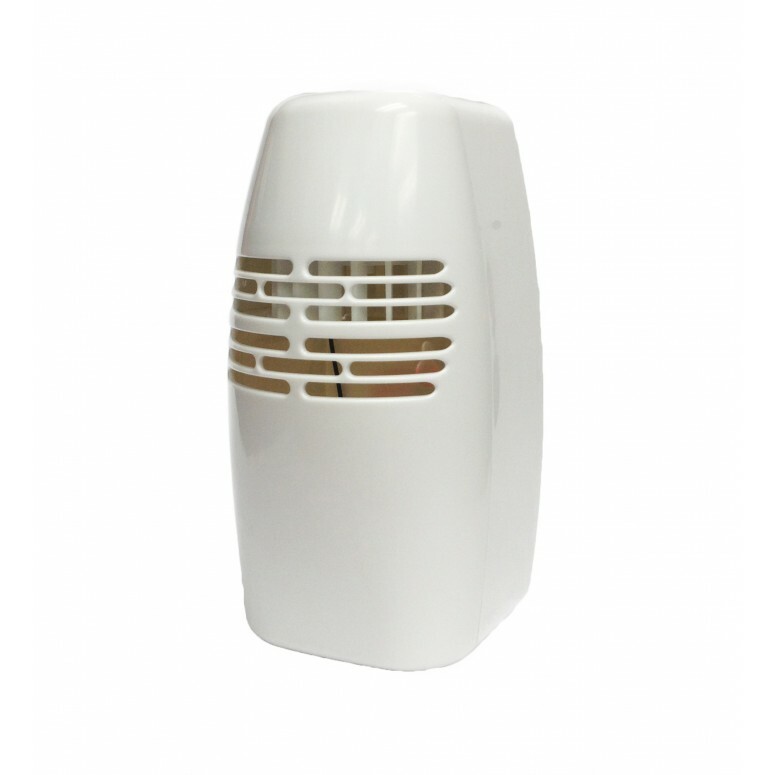 A low cost, easy to use Scent Distribution Box for adding a specific fragrance to your venue or attraction. 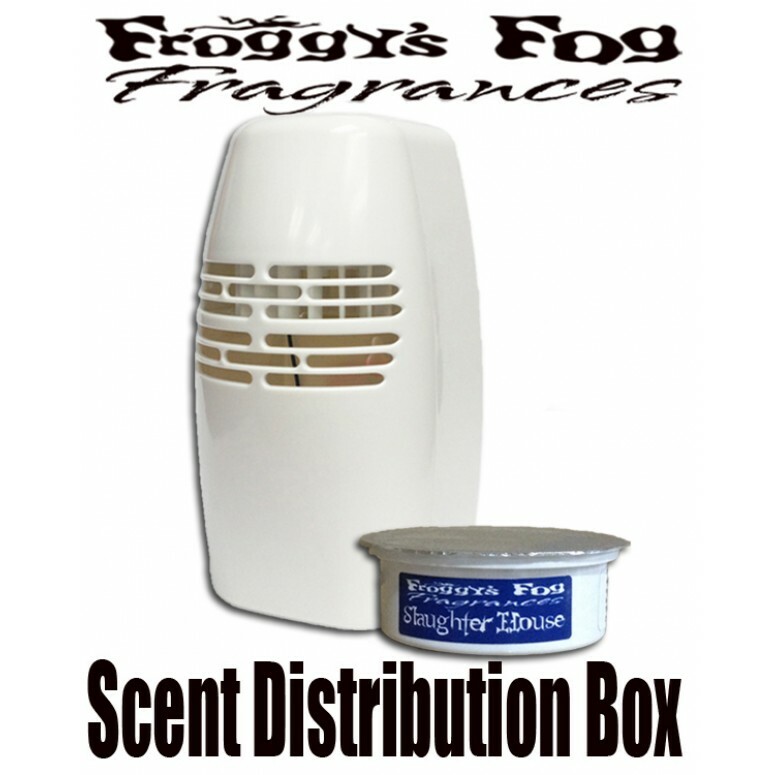 Froggys is proud to introduce our new Scent Distribution Box, a low cost, easy to use solution for adding a specific fragrance to your venue. 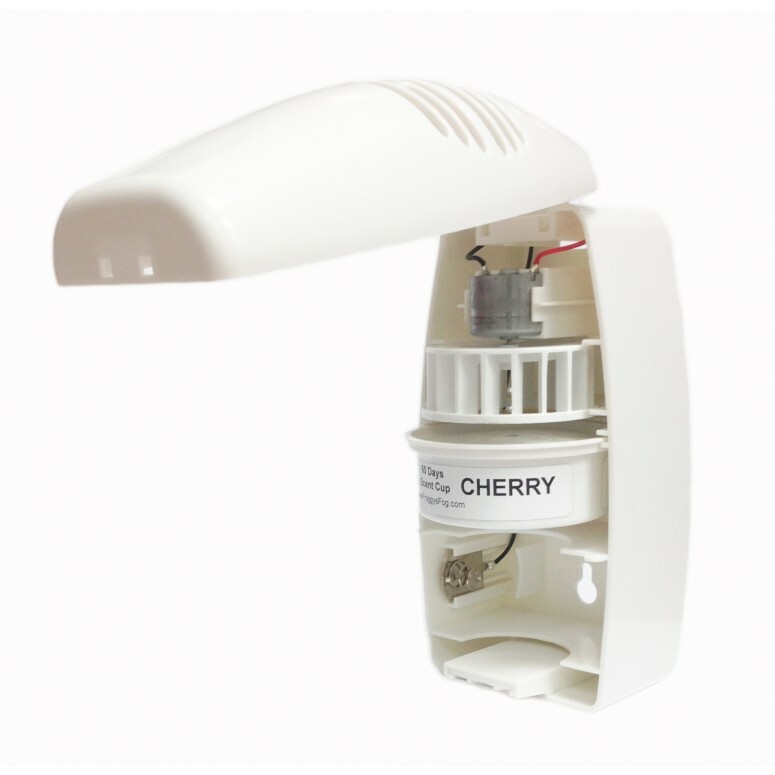 Our wall mountable Scent Distribution Box operates continuously for 45-60 days on one D-Cell Battery and one Froggys Scent Cup. With our new "Fragrance and Forget It" technology you can scent up to 250 square feet for over 45 Days without doing any daily or weekly maintenance, giving you more freedom to do other things in your business or home. Taper Resist Latch with Key.